Sunlight and Silence is a work from my Natural Abstractions series. 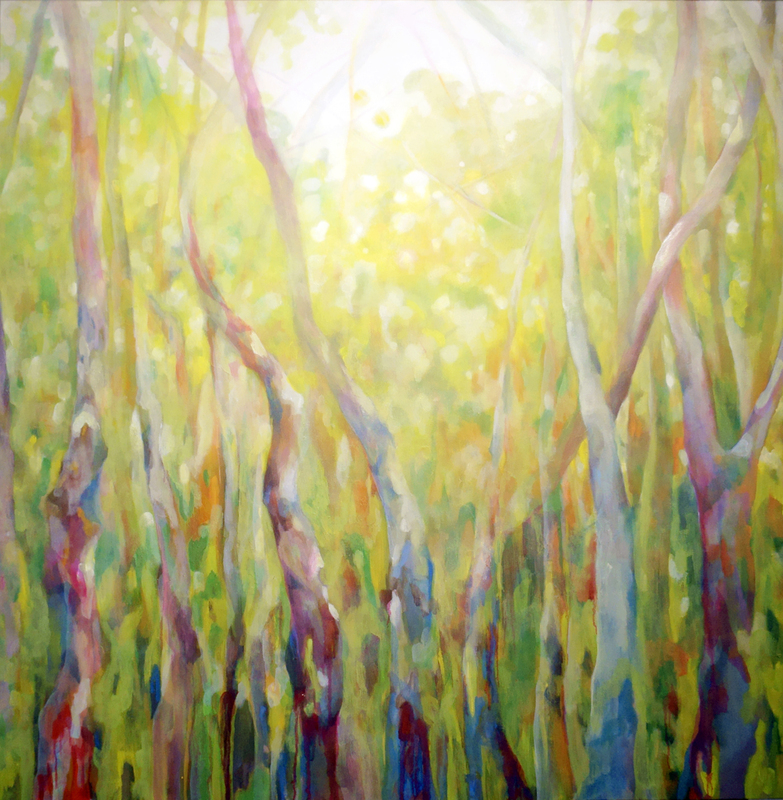 Forests form the core motif of all my work, particularly relating to the way light interacts with the shapes and shadows and the effect this has on us, the viewer. Lovely work! In fact, I should say works as I have been browsing through your more recents works and it is nice to see the evolution.